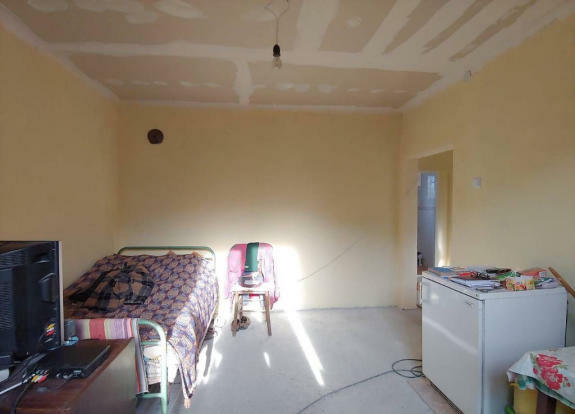 Highly individual 3-bed house ready to move in! First floor: a kitchen with all the connections for water, washing machine, waste pipes, a hallway, big living room, one single bedroom, bathroom/WC. The floors will need be finished with laminate, the ceilings are with plasterboard, walls are plastered and painted. 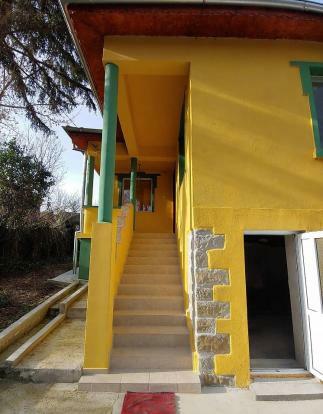 Second floor: an external staircase with lovely balustrade leads to a hallway, three bedrooms, and lovely verandah. 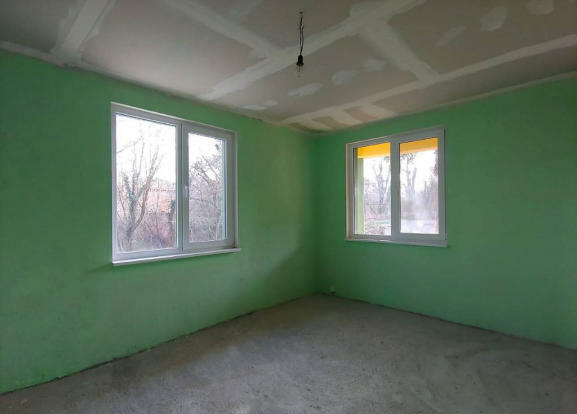 The windows are PVC, the doors are wooden, the floors will need to be finished with laminate. 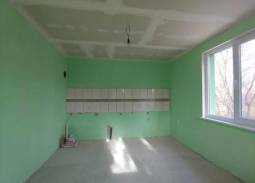 The whole house has undergone refurbishment which included renewal of all electrics, plumbing, plastering, flooring and roof. 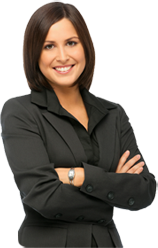 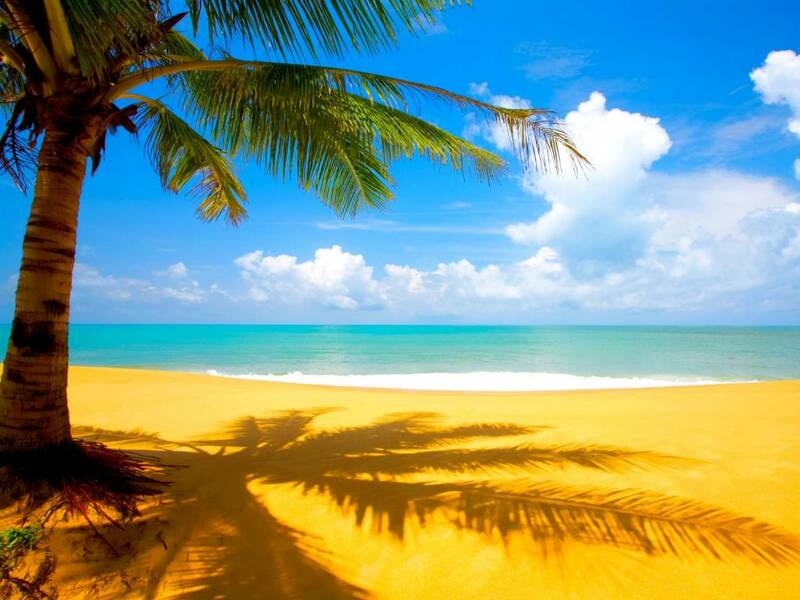 It is tastefully designed to a high standard with quality materials. The house is connected with running water, electricity, septic tank. 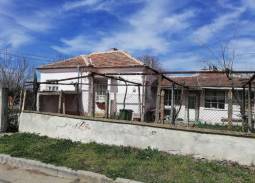 The property benefits from a pleasing, fair sized, enclosed garden of 530sq.m of land . 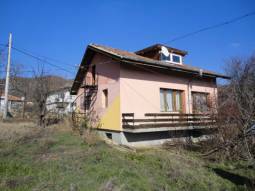 The property is located at the outskirts of the village just at the foot of the hills and offers fantastic views in all directions. 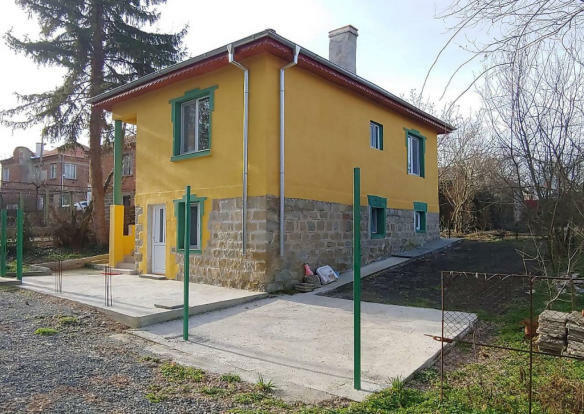 Renovated Property 20min drive to the SEA, Summer Kitchen which can be turned in Conservatory, Additional Outbuildings 60sq.m, Big village, all needed available for permanent living!!! 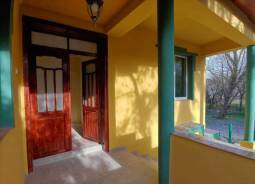 20min to Airport, Summer Kitchen Available, 1 500sq.m of land, Open Panoramic Views!!! 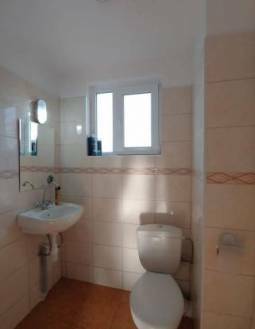 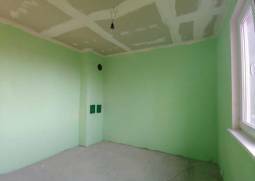 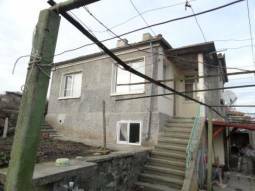 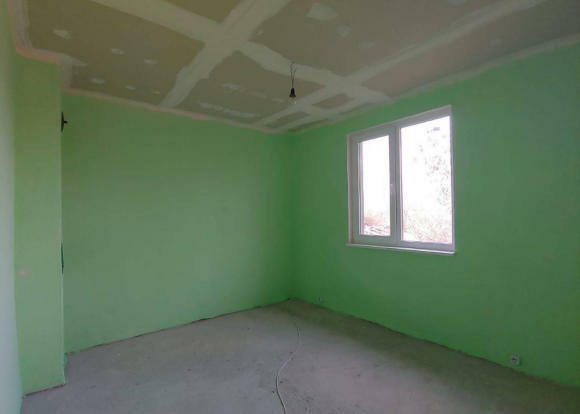 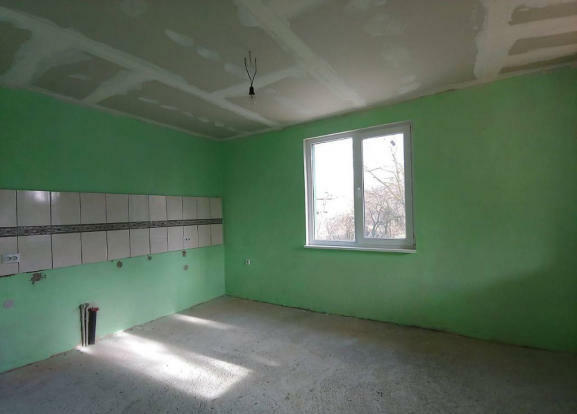 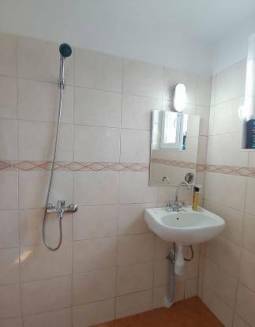 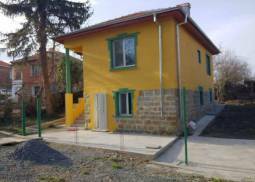 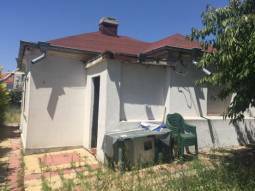 Big Well-Developed Village 25min to Burgas, Ready to move in, 10min to city, All needed amenities available, New Roof, Summer Kitchen, Garage!!! 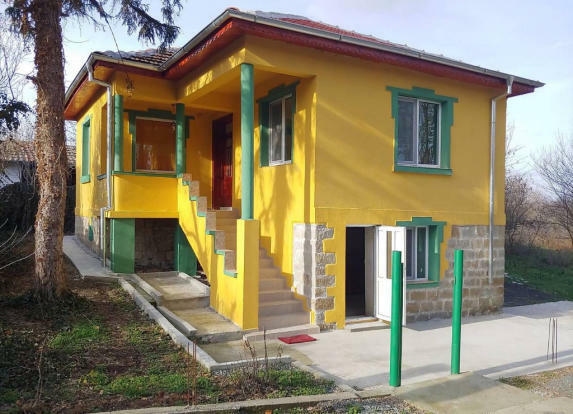 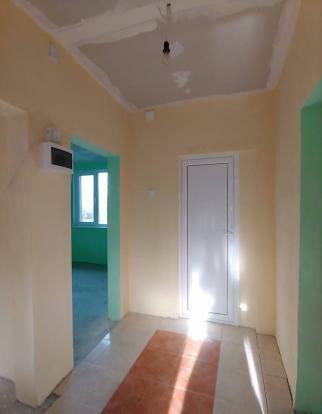 Ready to move in, Well-Developed village with all needed, Hospital, School, Bank, Regular Bus Transport, 20min to Airport!!! Ready to move in, Panoramic Views, New UPVC windows, New ROOF, Bathroom/wc, New Floorings, new wall finishing!!! 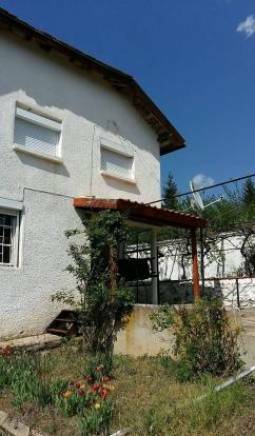 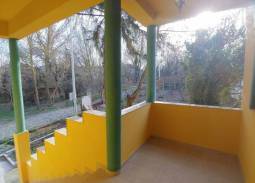 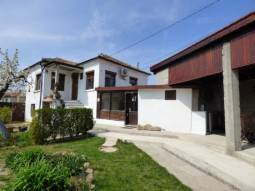 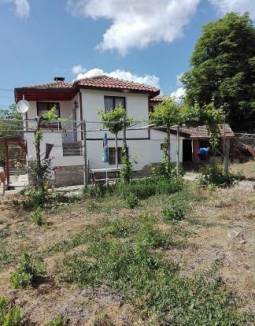 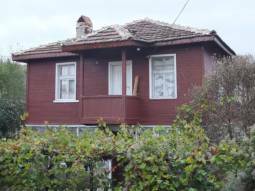 37km from Burgas town, 30 000Euros Full Purchasing price, 3 bedrooms, Internal Staircase, Located in private Villa Zone, Open Panoramic Views, Swimming Pool Available!!! 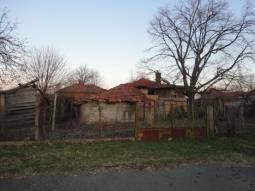 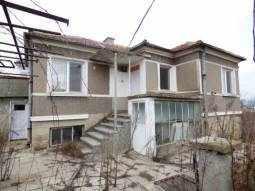 TOP Village money can buy, 30 000Euros price, In need of full renovation, Outbuildings available, Excellent area for Investment, The fastest Developing area on the Black Sea Coast!